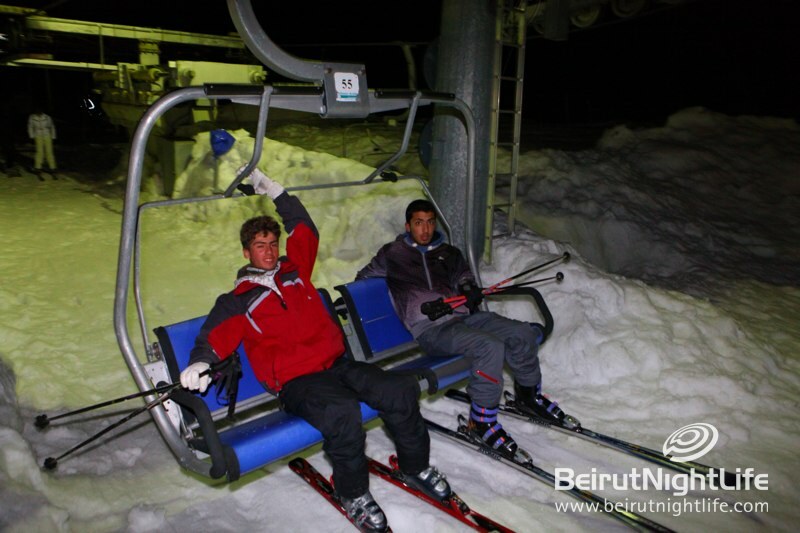 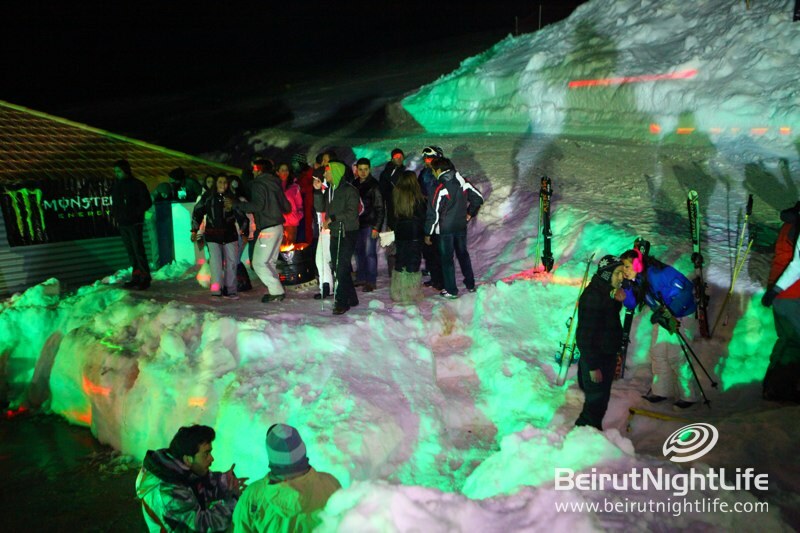 Don’t Just Ski, Ski de Nuit! 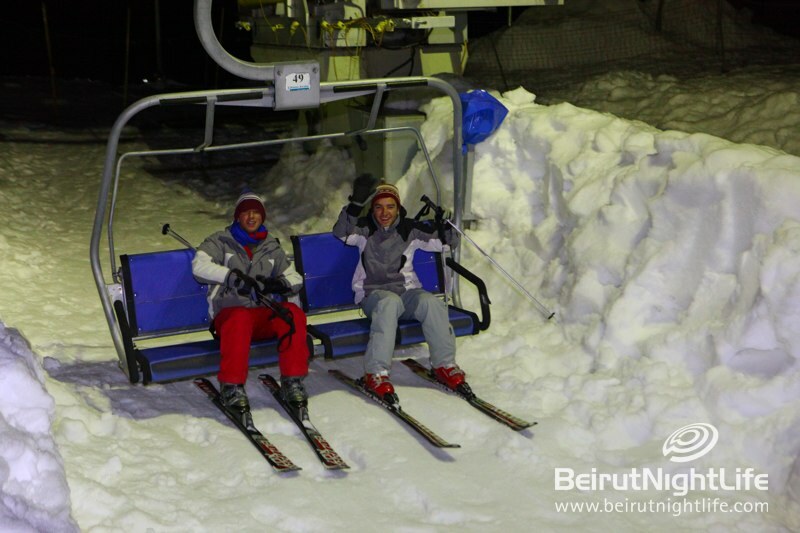 What’s better than a day of skiing? 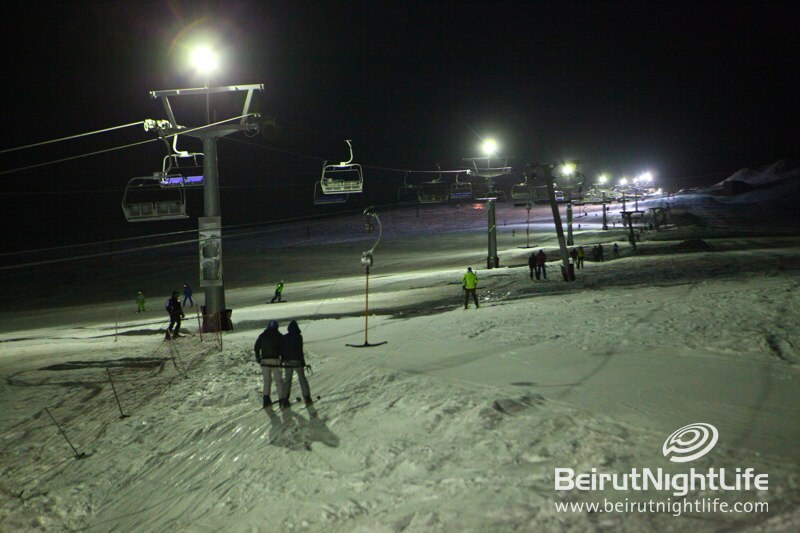 A night of skiing. 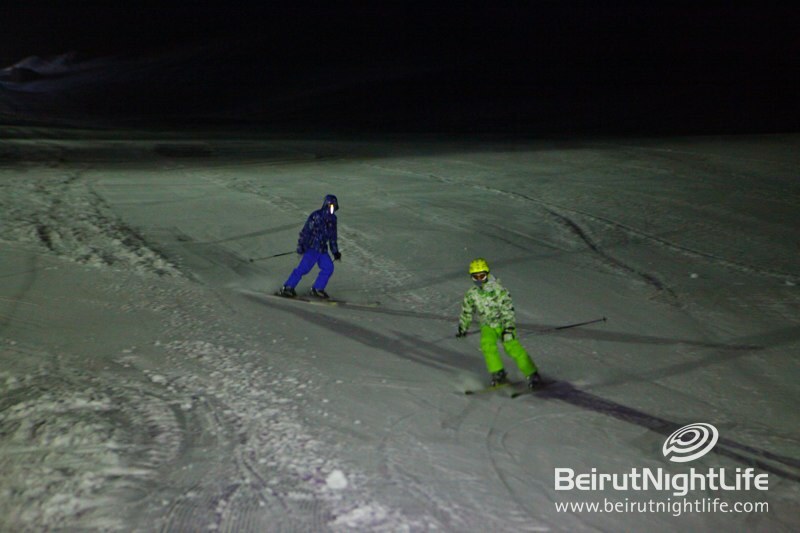 And what’s better than a night of skiing? 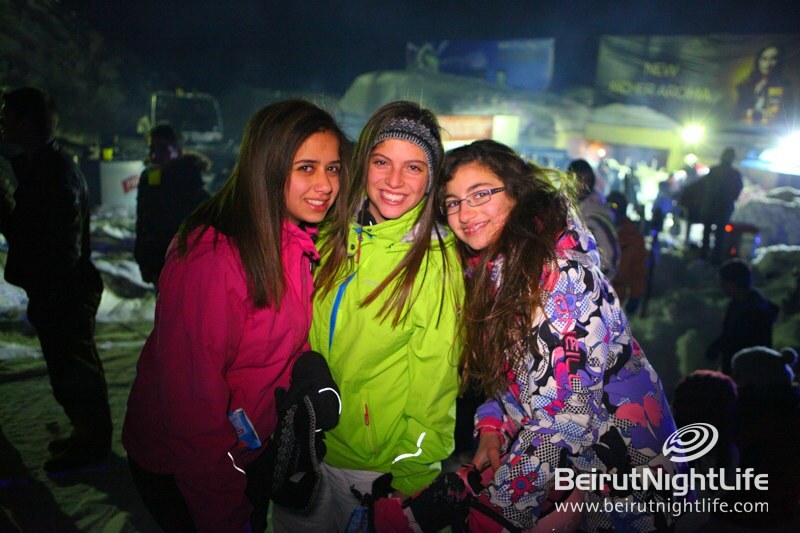 A night of skiing followed by a killer party! 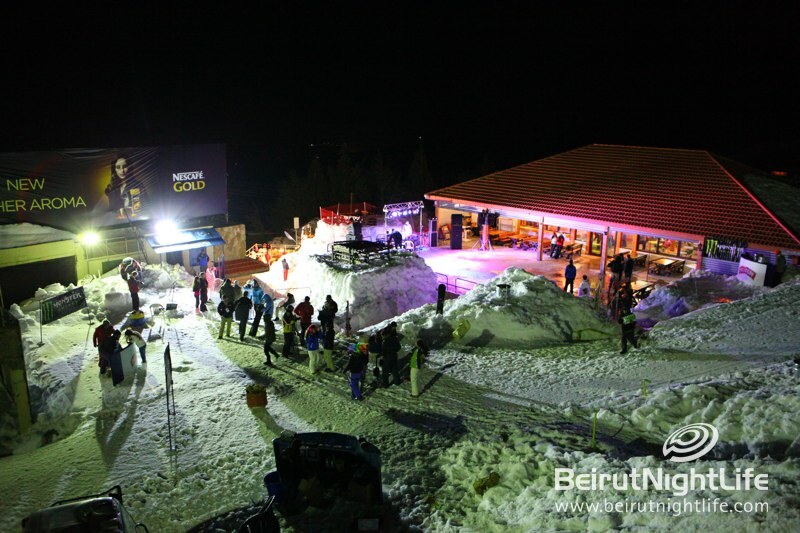 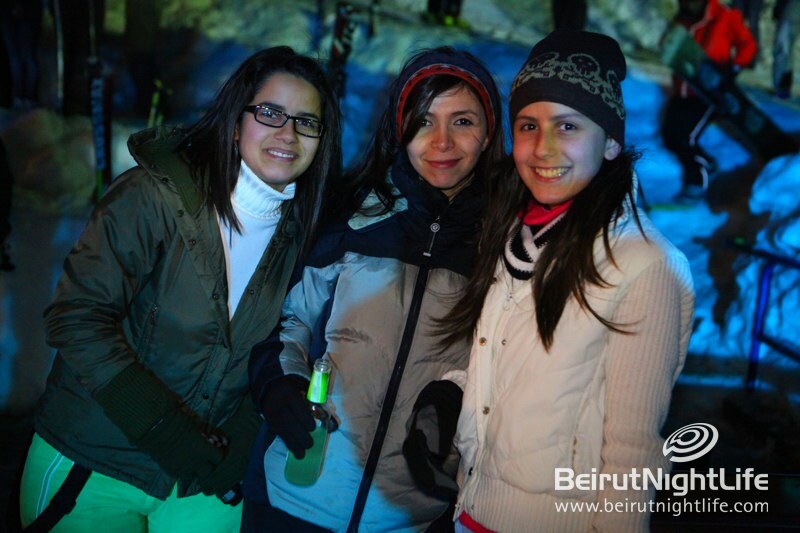 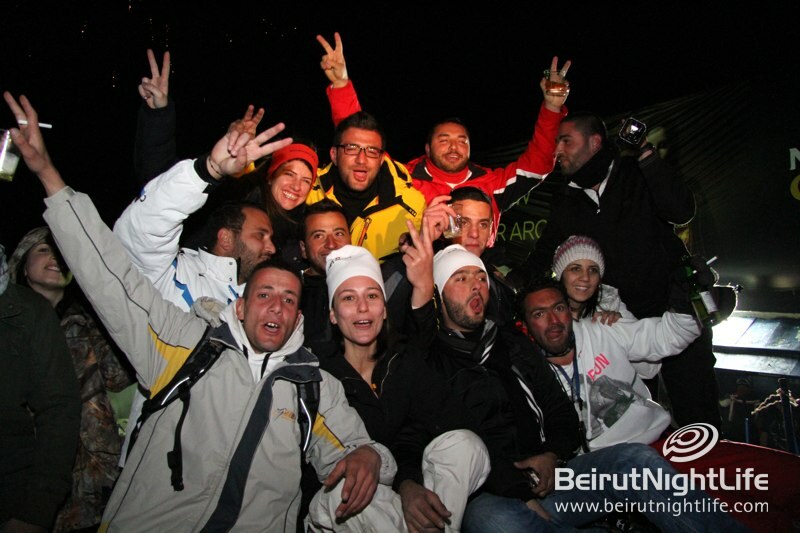 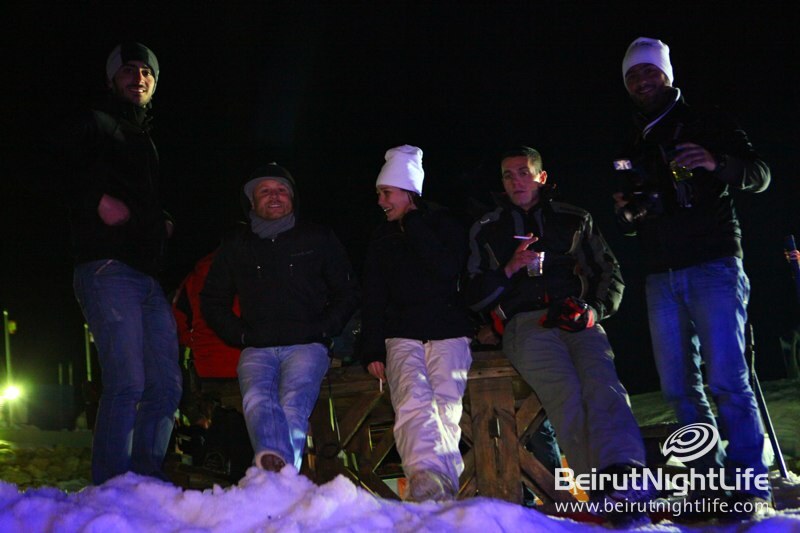 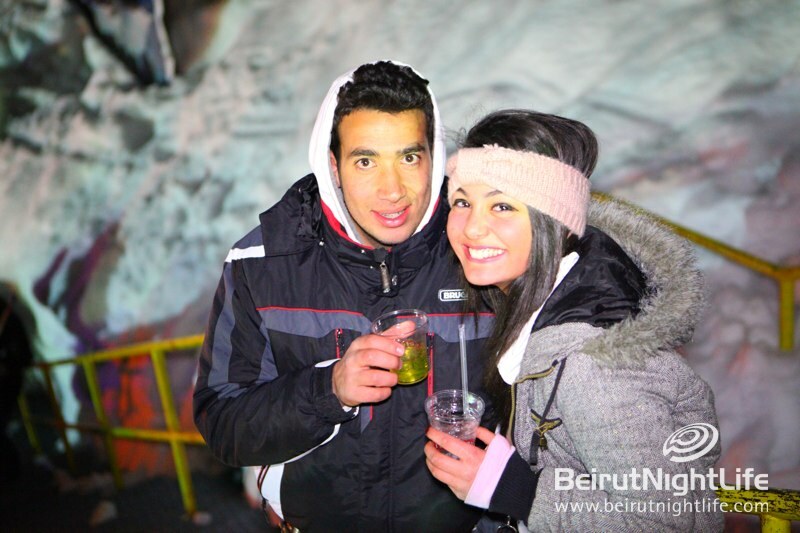 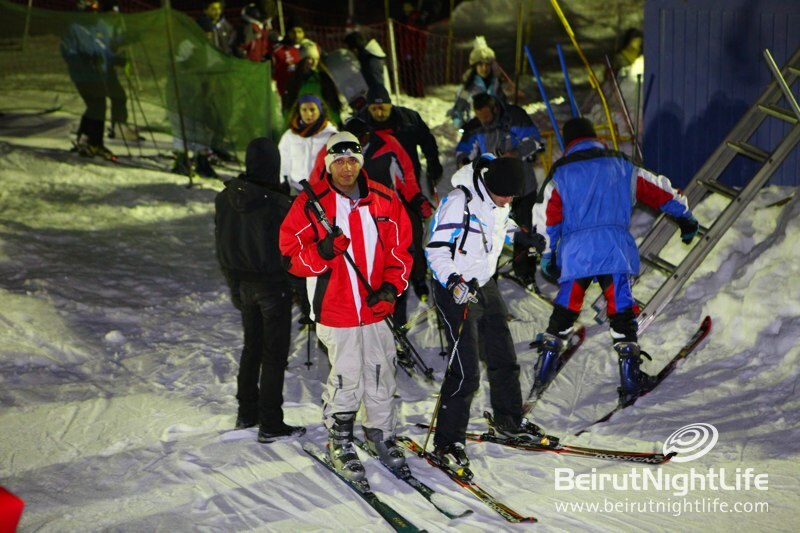 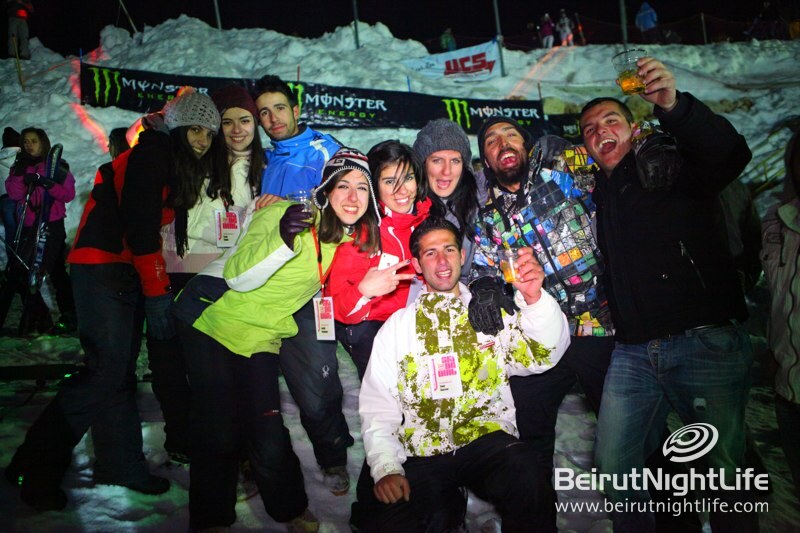 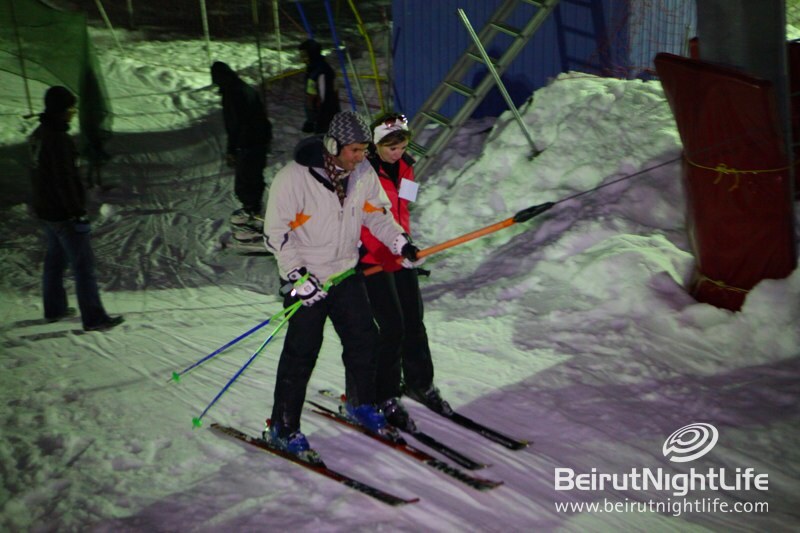 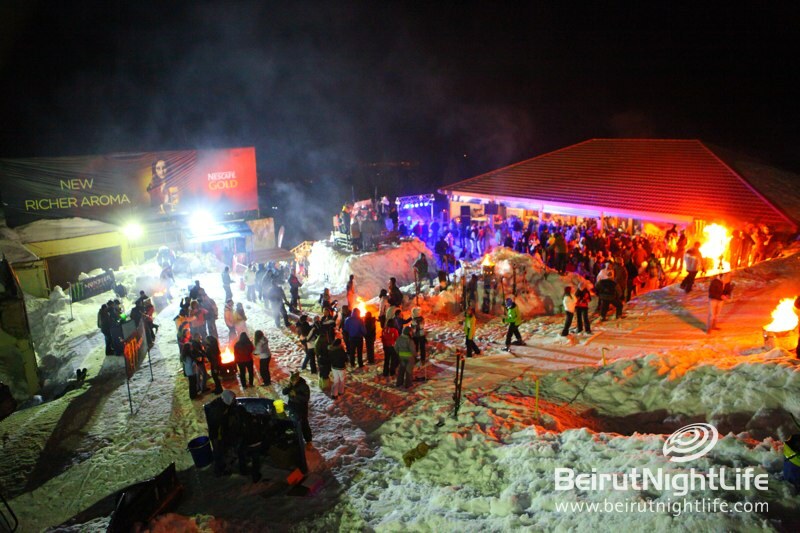 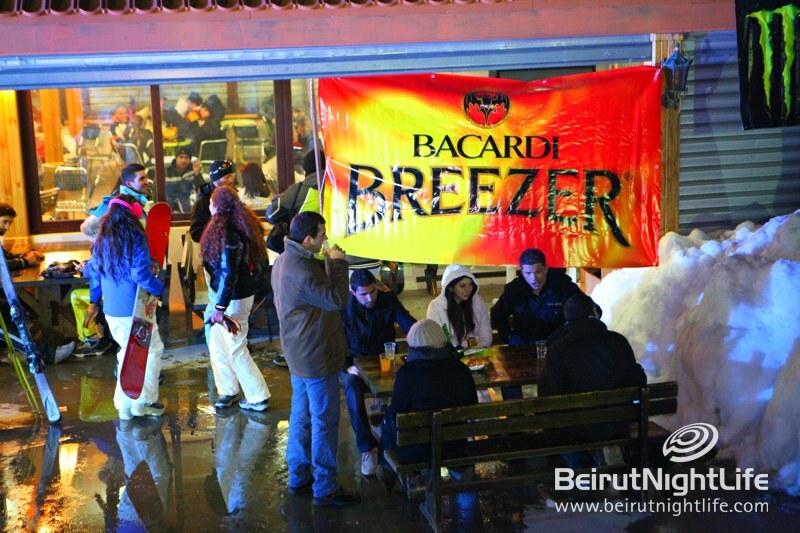 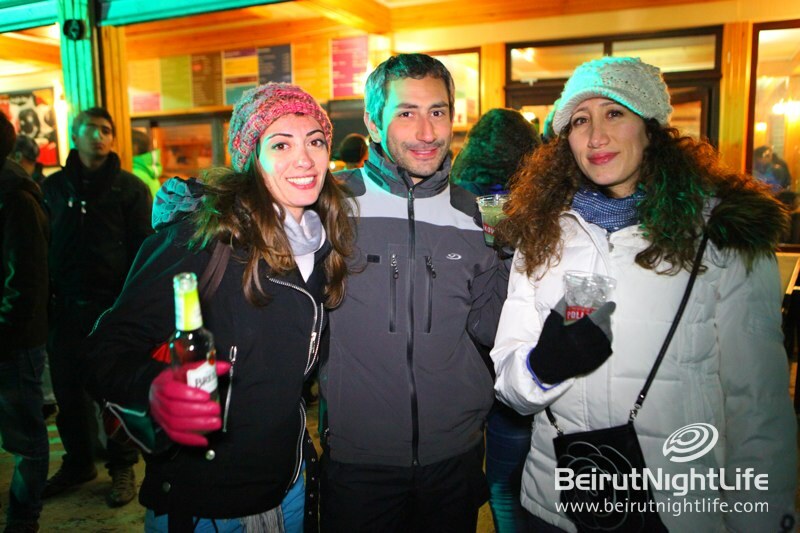 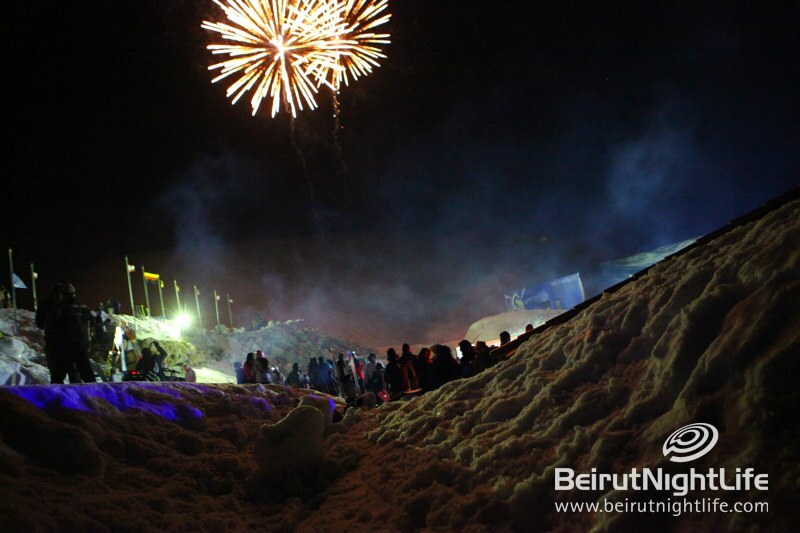 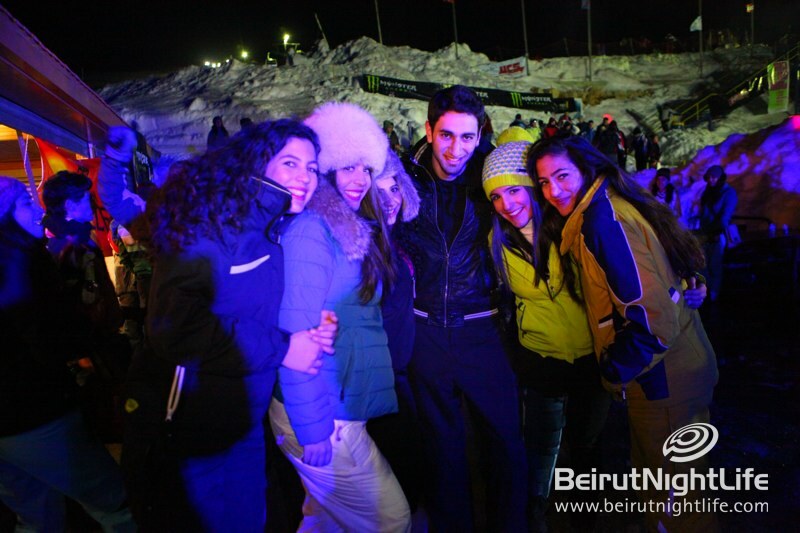 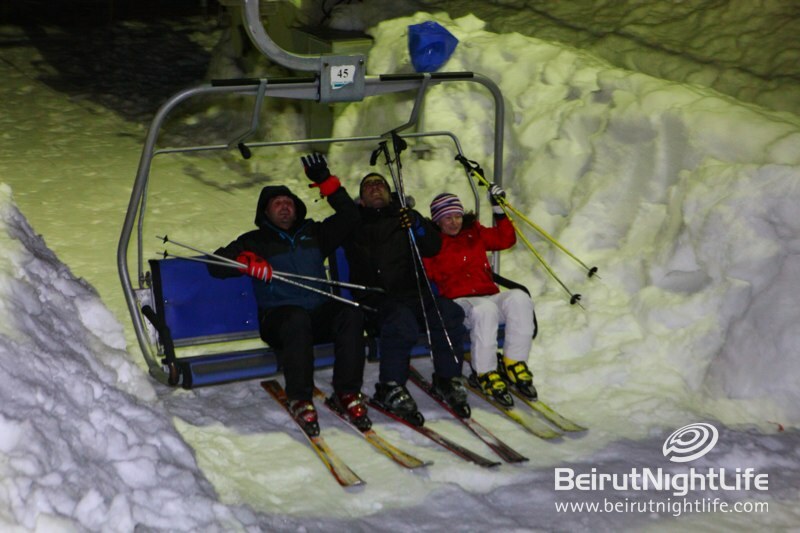 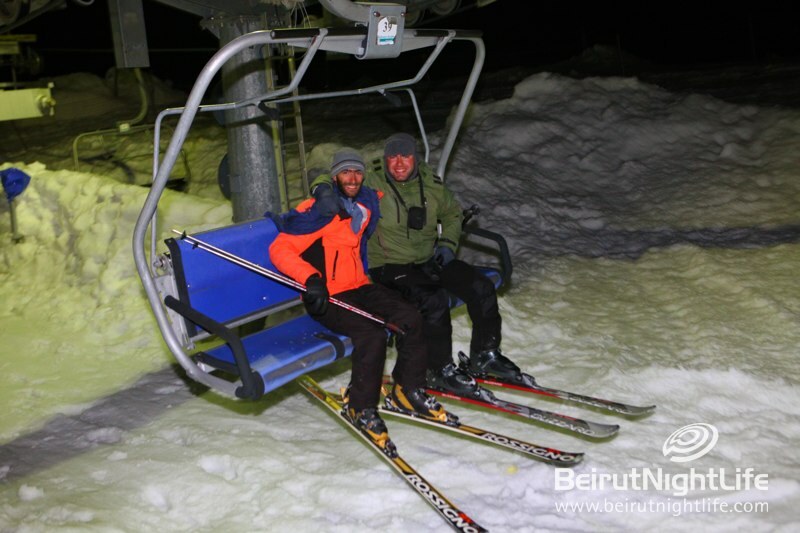 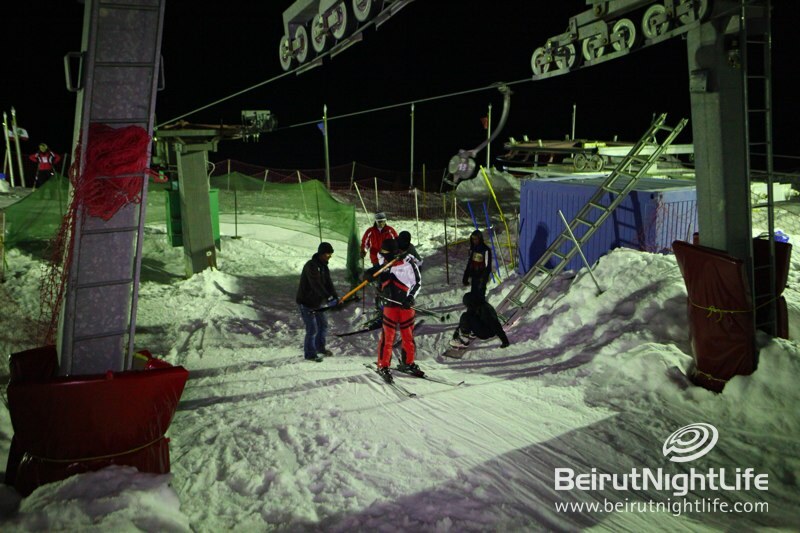 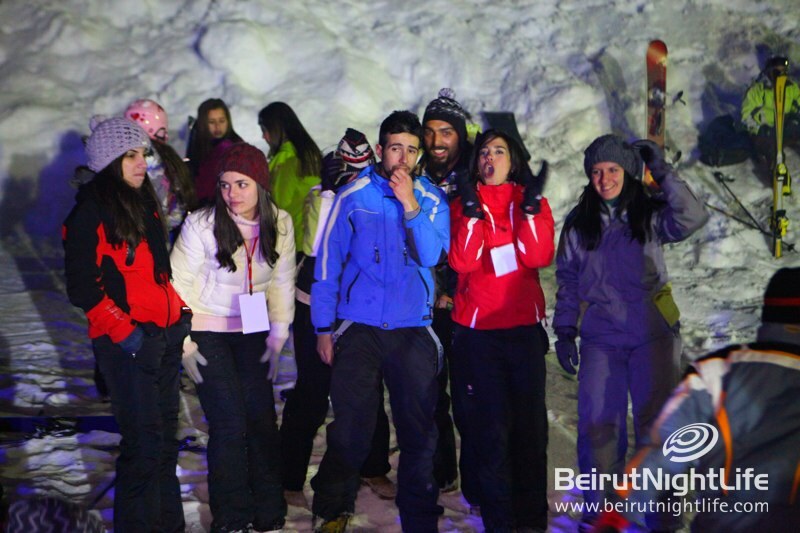 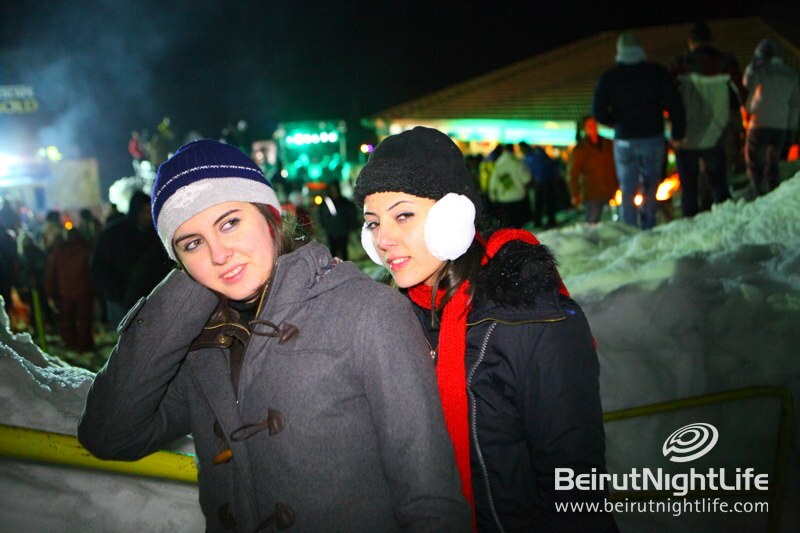 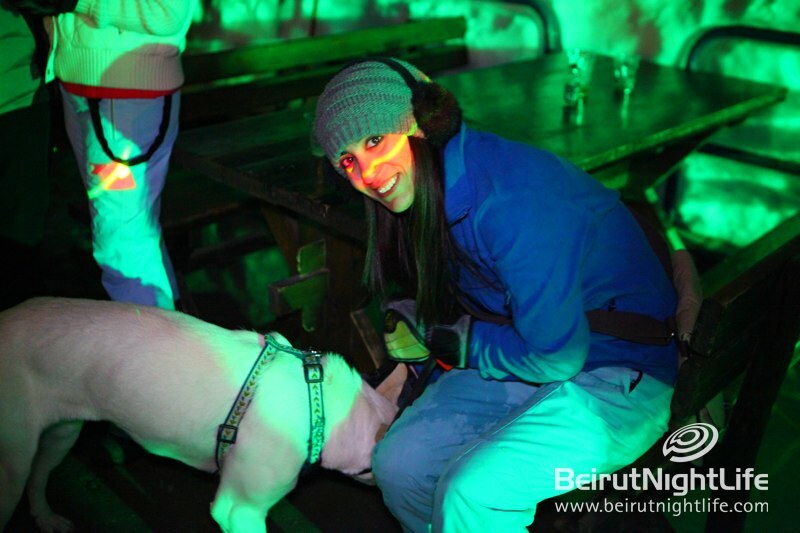 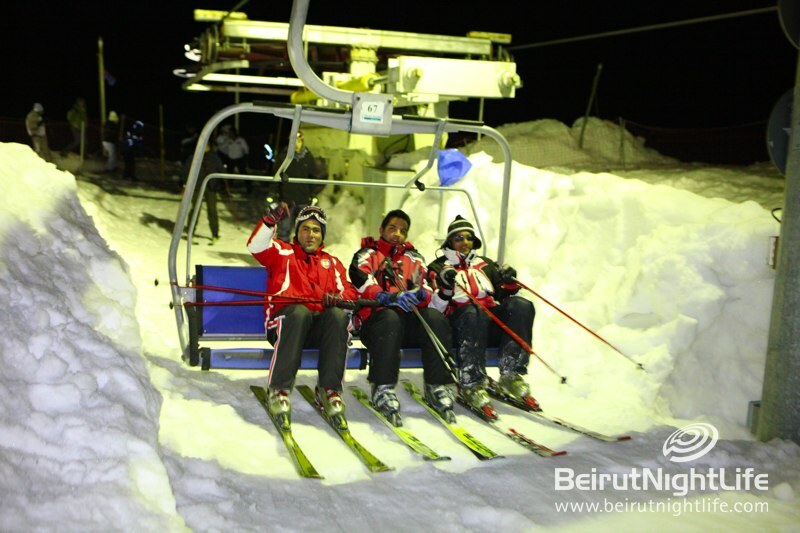 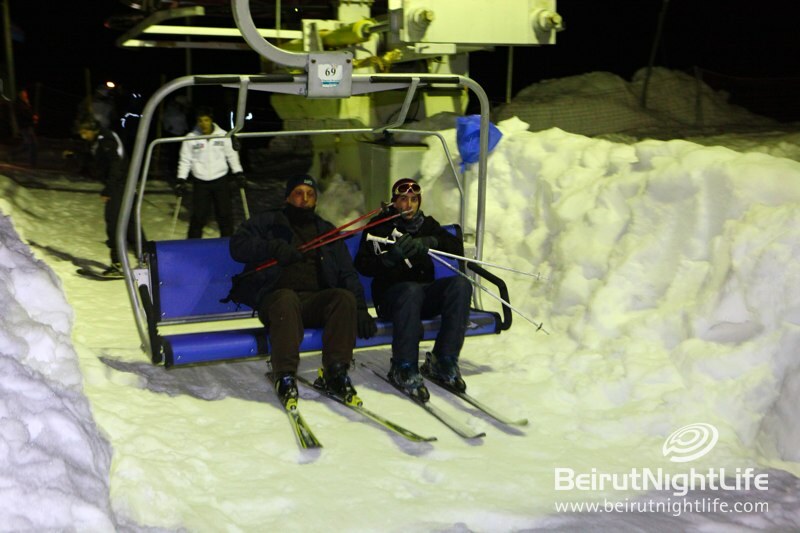 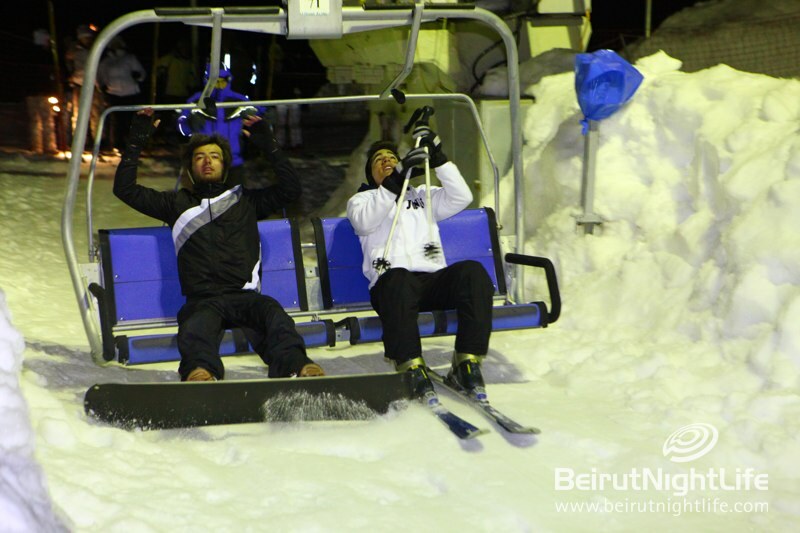 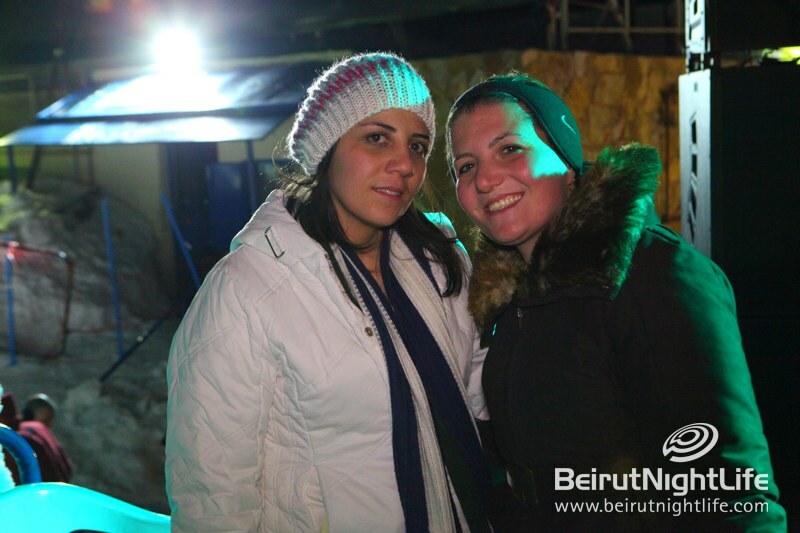 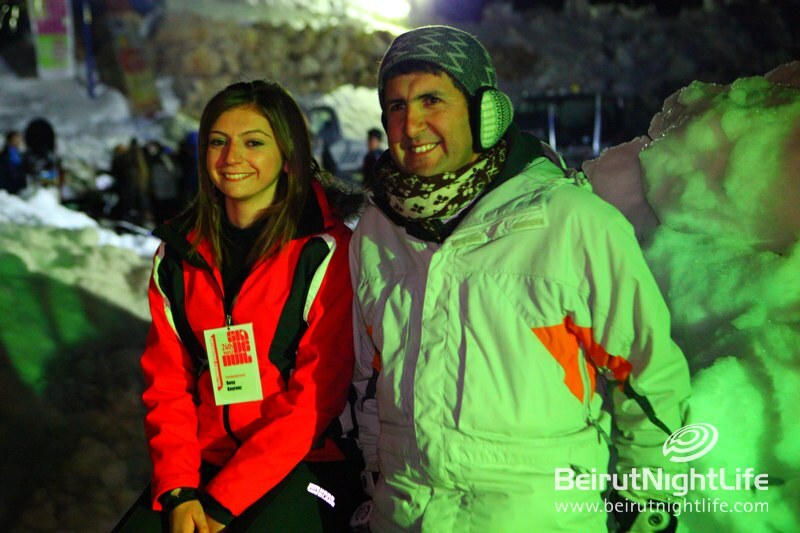 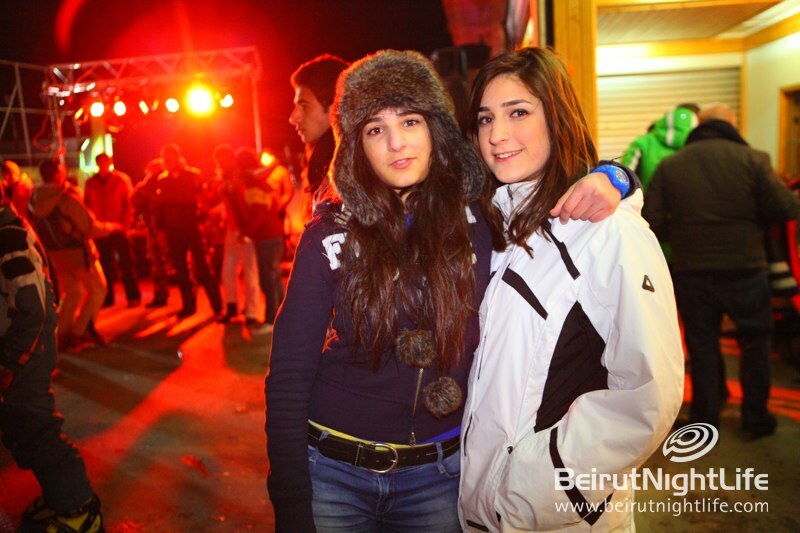 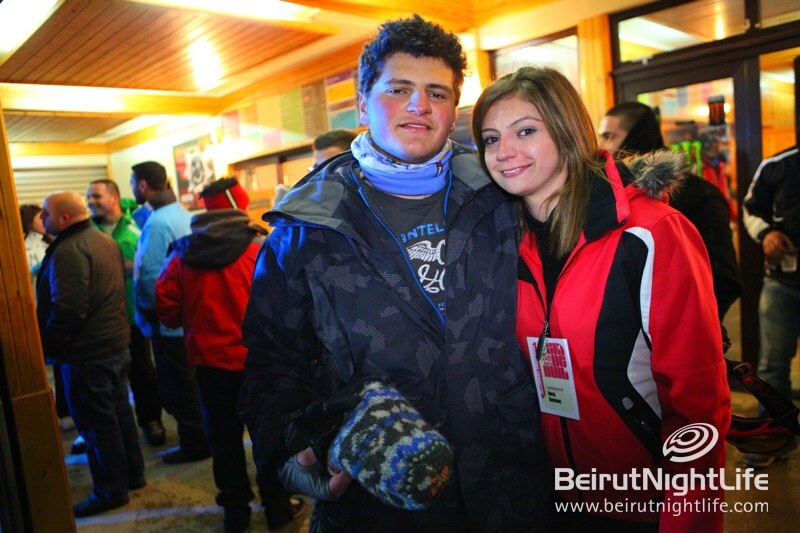 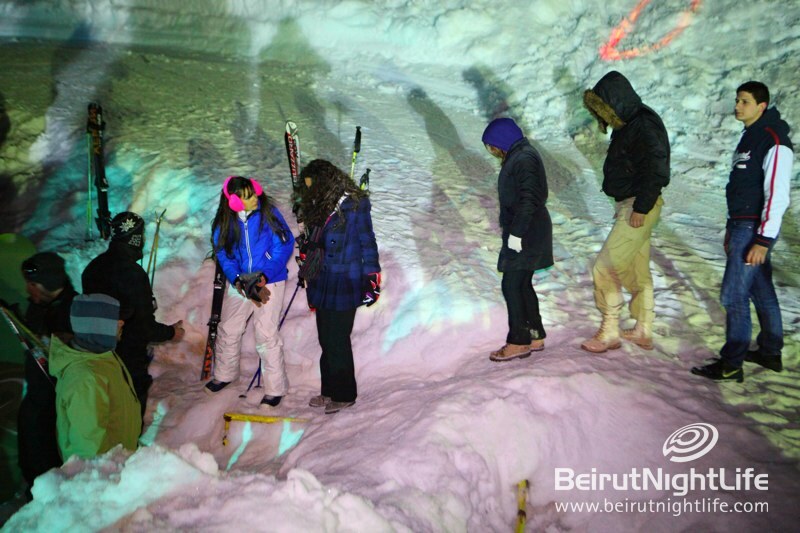 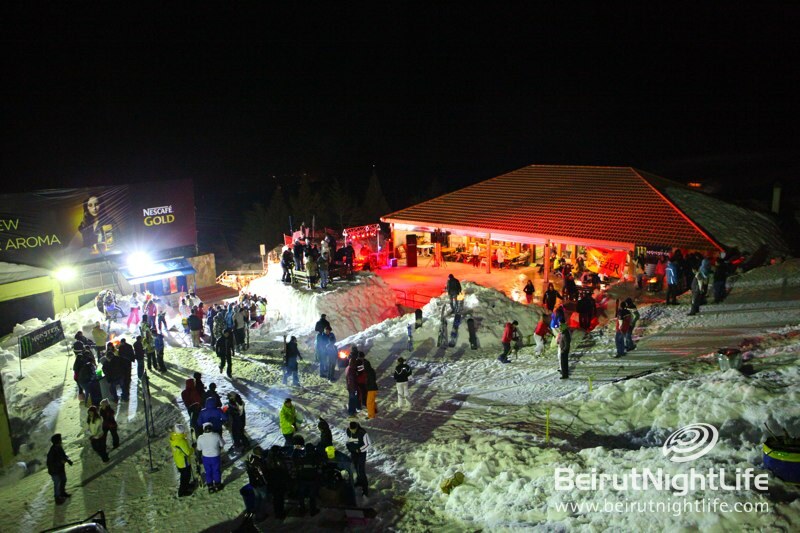 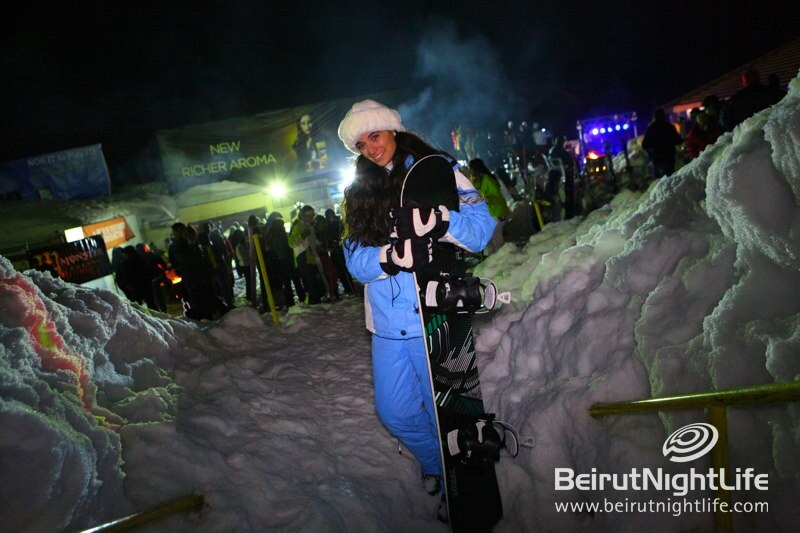 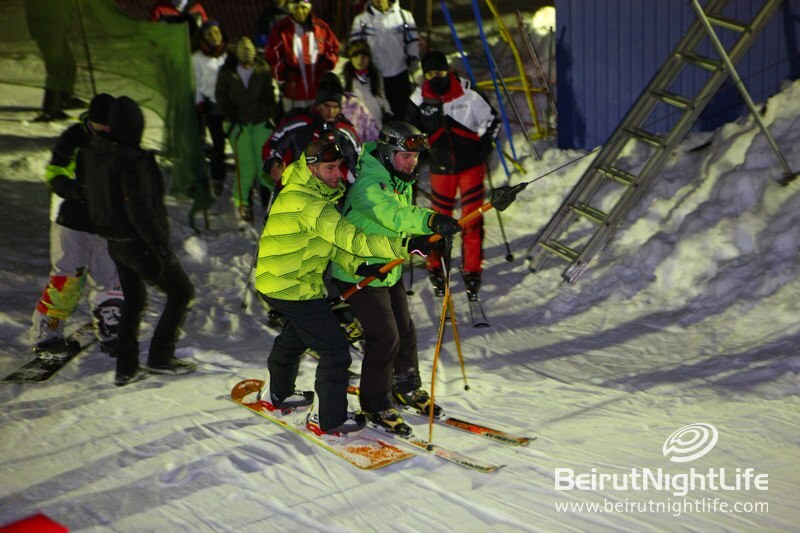 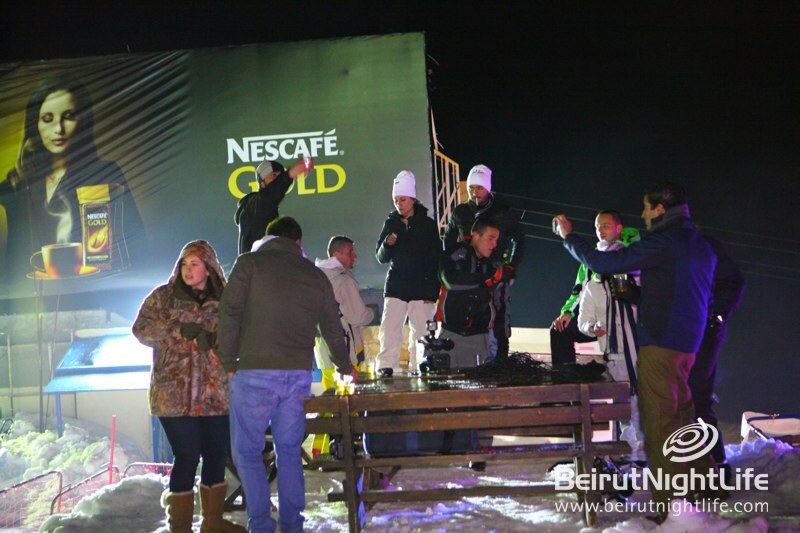 Everyone who attended the Ski de Nuit event at Ceadars hit the slopes under the moonlight. 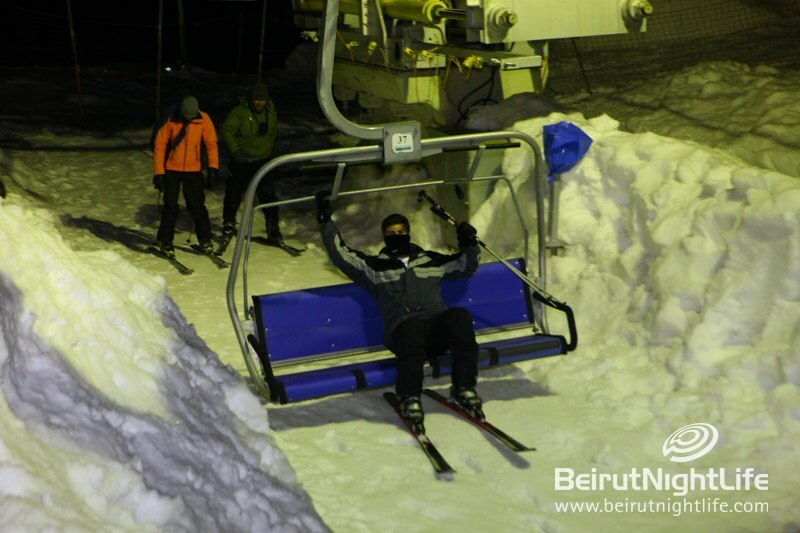 Daring skiers and snowboarders hopped on the chairlift like it was nothing, going up and quickly coming down with style. 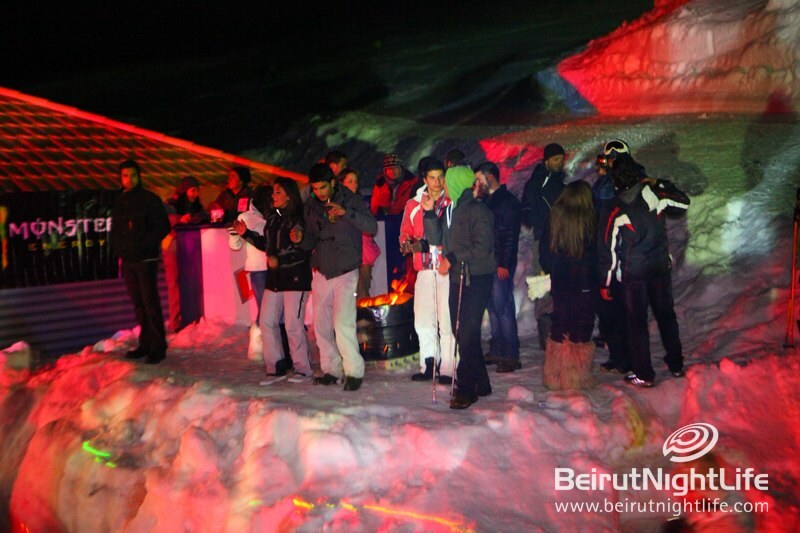 After numerous runs, guests winded down with delicious vodka drinks while DJ Elie spun the best in RnB and commercial tunes. 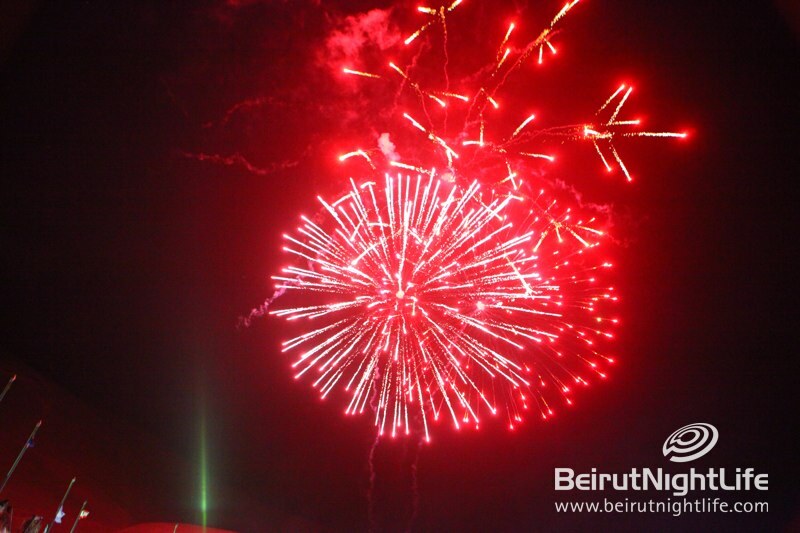 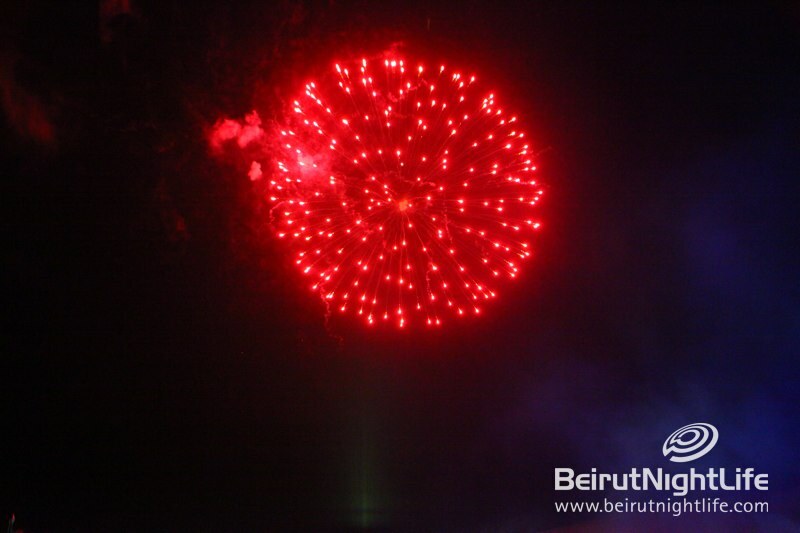 As if the fun wasn’t enough, a full firework show filled the night sky.